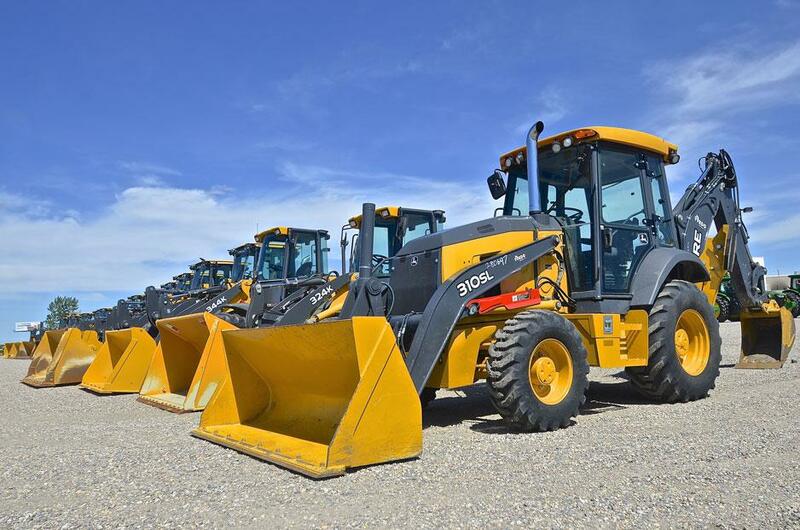 Oversized construction and road building machinery, including excavators, backhoes, motor graders, compactors, asphalt pavers, wheel loaders, and bulldozers. 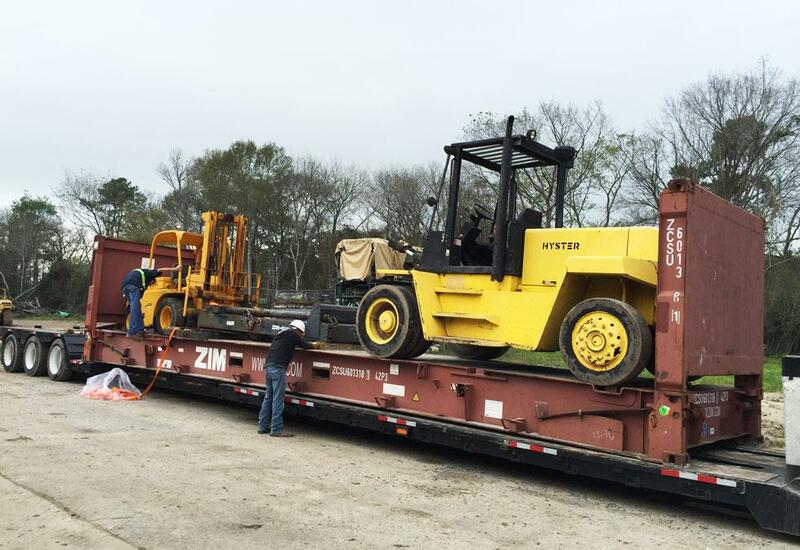 Cranes, agricultural tractors, forklifts, storage containers. Oil well and refinery supplies, oil rigs, oil platforms. Pumps, electric generators, power plants, air compressors, engines, winches. Portable buildings. Portable and unassembled asphalt, cement, concrete and chemical plants. 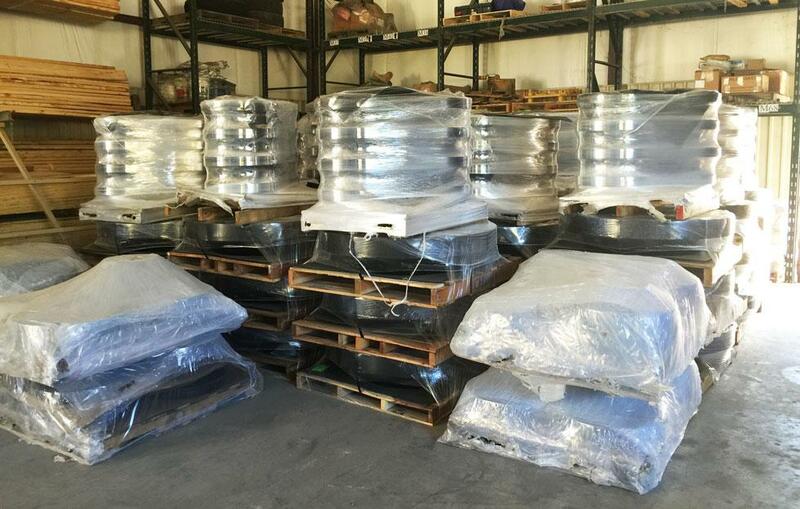 Break bulk cargoes, including steel, lumber, coal, grains, and more. 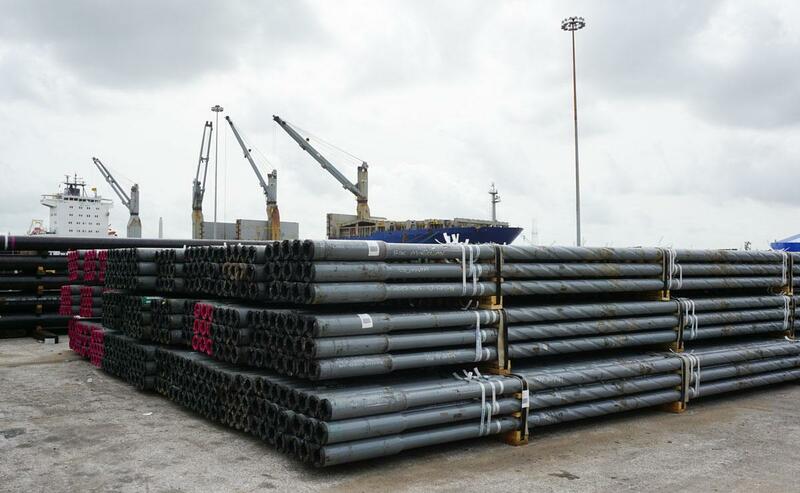 Steel pipes, coated pipes, steel plates, and square tubing. Ocean going vessels, barges, dredges and all kinds of marine structures. Automobiles, trucks, motor homes, trailers. Auto / Truck parts and accessories. Spare parts and supplies.